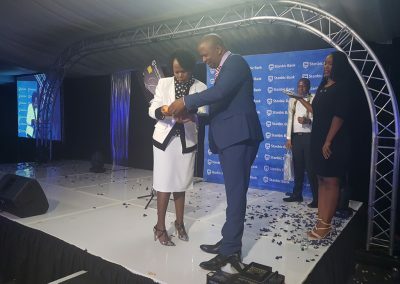 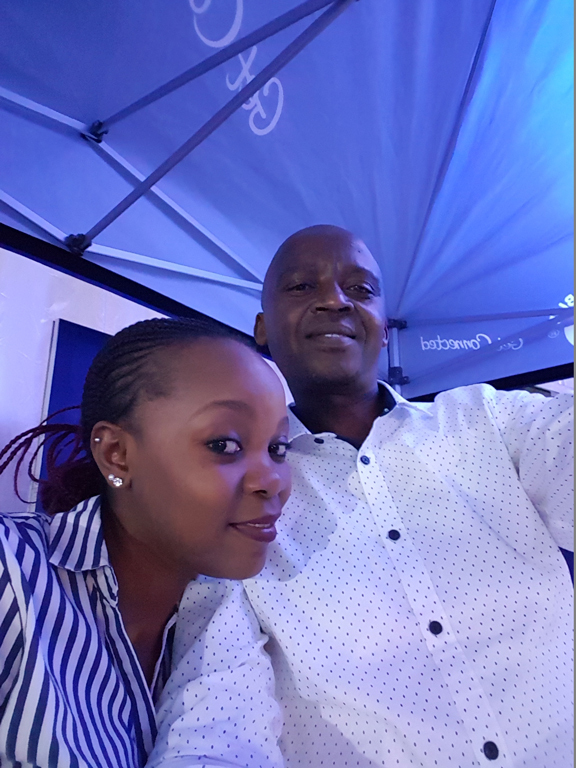 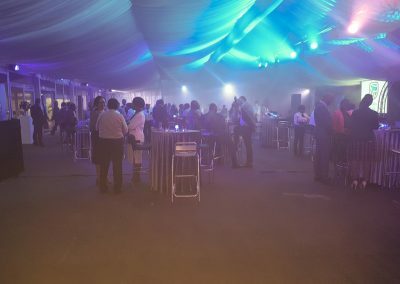 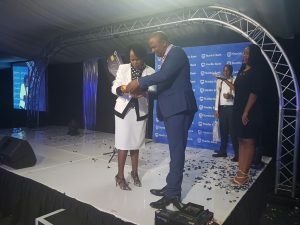 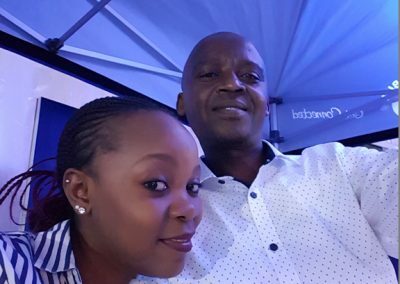 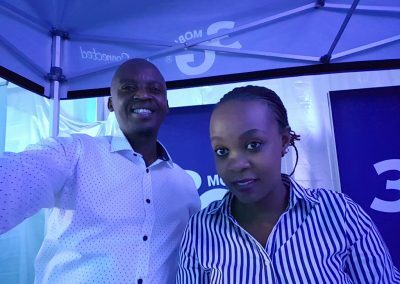 The event was essentially a partnership participation towards the lifestyle perks being offered to Stanbic platinum card holders as part of their lifestyle offering. 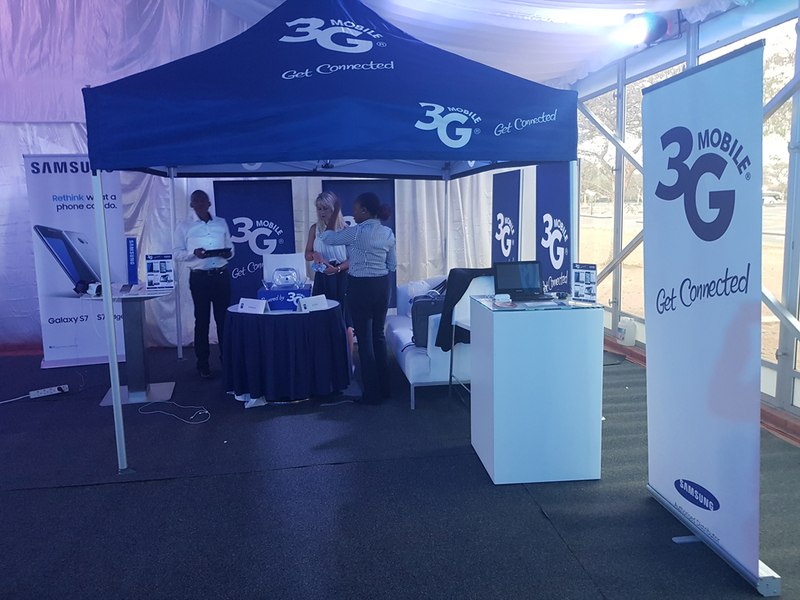 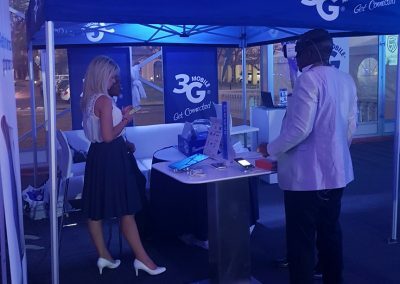 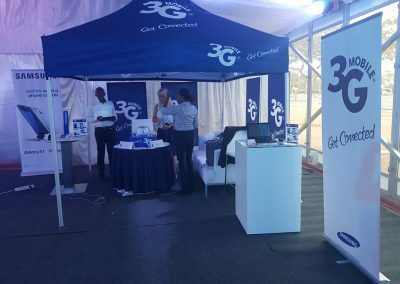 From 3G Mobile Botswana, the same group will enjoy preferential pricing when using their Stanbic platinum cards toward the purchase of their smart device from us. 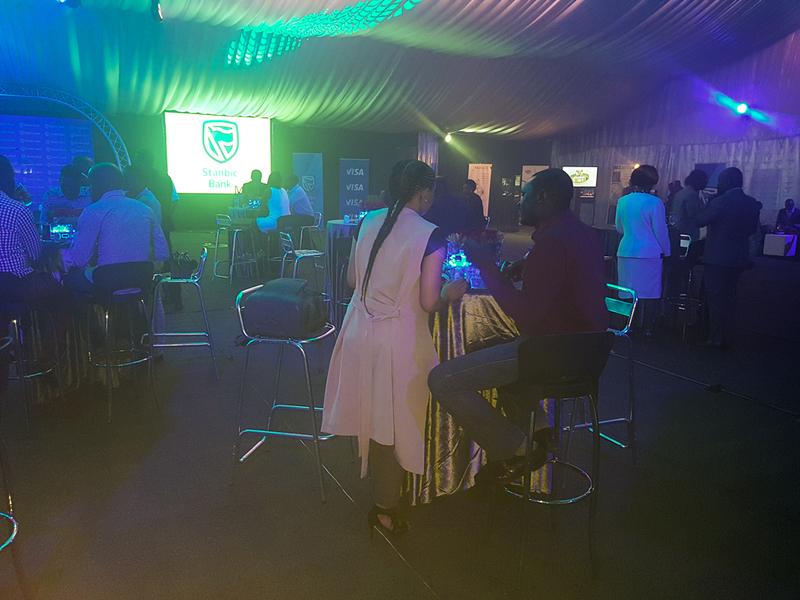 We had a multi brand presence in that Samsung, Apple, Huawei and Lenovo were presented. 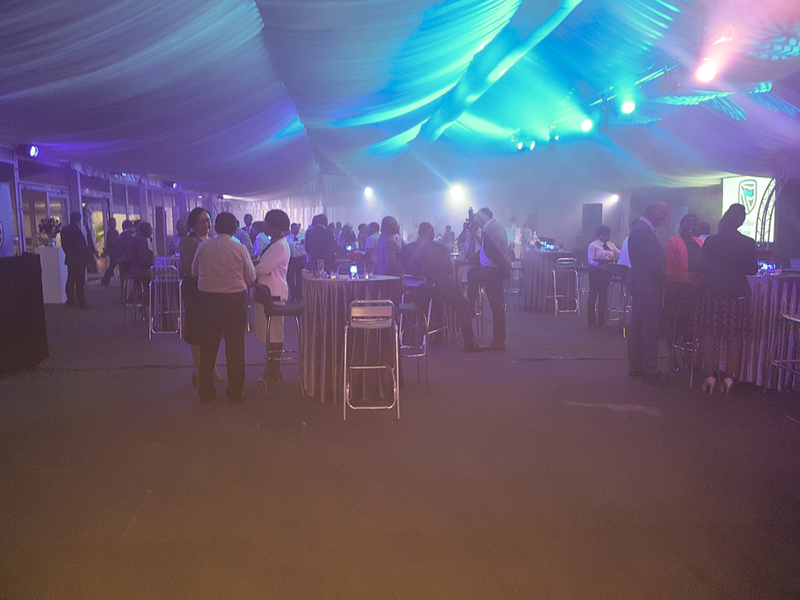 There were approximately 200 attendees at the event including, Ministers, private sector Exco, members of the press, and other partners. 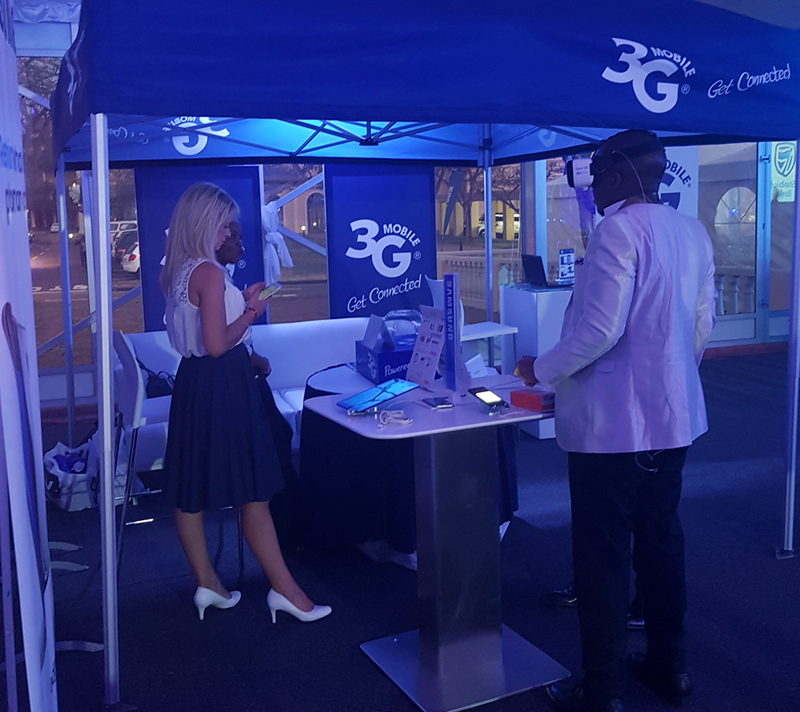 There were multiple interactive stations at our stall towards engaging with the crowd. 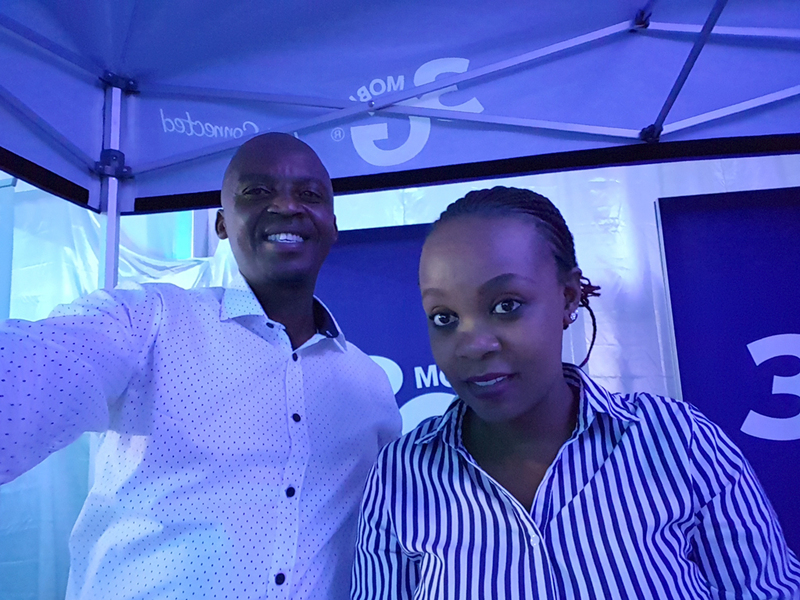 This included, the VR headset, which is always a hit, a pop quiz section with fun SAMSUNG and 3G giveaways, and a J200 that was given away to Lieutenant General Masire for his lucky business card pick from the main draw and collected on his behalf by his relationship manager Sabrina Mahlalela.